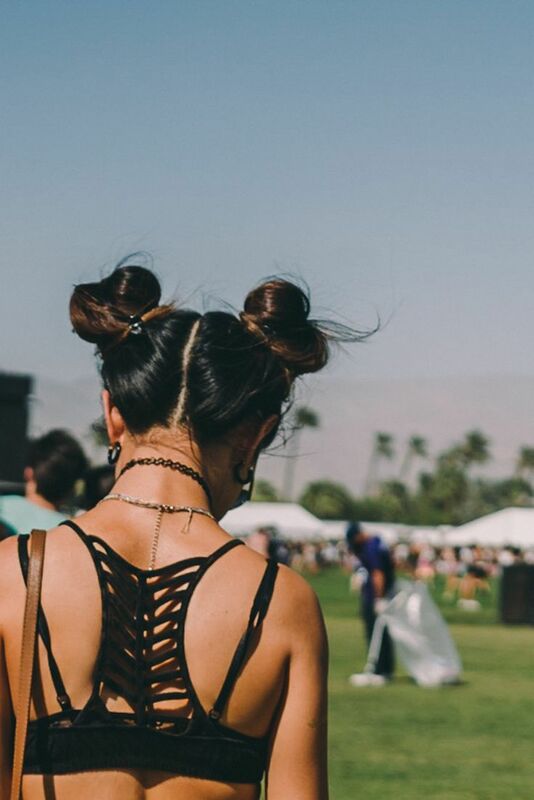 Club Kid Buns: Everywhere you looked this festival season, were the funky top-knot buns! There were so many variations of the top-knot such as pigtails and Princess Leia buns. 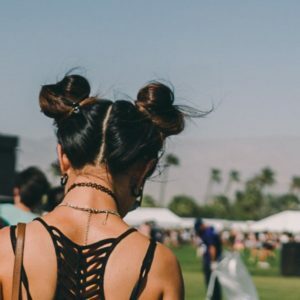 This look wins for best festival hairstyle…it’s cute and practical to dance the night away plus keep cool in the heat! Bedazzled Hair Parts: Who just parts their hair anymore? No way…Nowadays the hair part is just an extra opportunity to get creative! Festival hairstyles shown glittered & braided parts, adding that detail to a hairstyle. Colours of the Rainbow: Colours everywhere! From the looks of it, the pastel hues are here to stay. 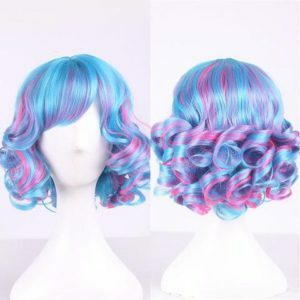 Hairstyles showed bits and pieces of coloured locks in pinks and blue hues, twisted into buns or ponytails. Some people even went full on colour with a wig, such as Kylie Jenner at Coachella and her rockin’ green look. While we may not be sporting these crazy styles everyday, we can certainly take bits and pieces into our every day look to stand out this coming season! 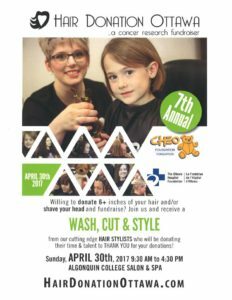 Here at Caralyn’s, we love an awesome colour job or a hair style to challenge us and let us work out our creativity! For your summer look, come to Caralyn’s, your hair experts.